An architect in Cambridge, Brad Bellows, is quoted as saying: "We don't want to purge the world of future Golden Gate bridges, Notre-Dame cathedrals, and Concordes. 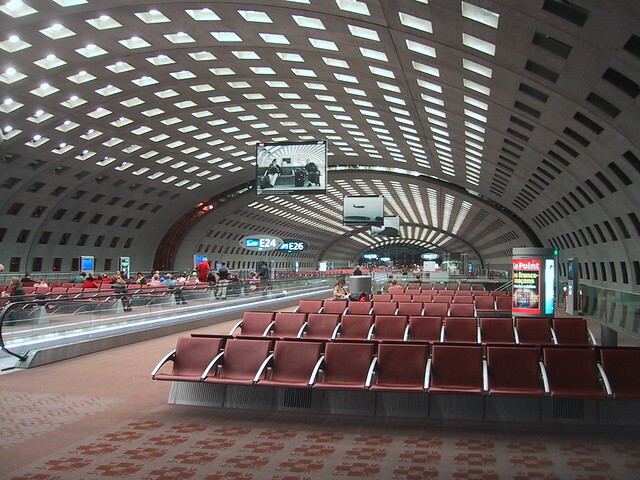 It should not be lost in the aftermath of its failure that Terminal 2E was a gorgeous piece of work." Having read Lost Europe: Images of a Vanished World last week I can only echo that. So much great architecture gets destroyed either in wars or in the name of progress.